It’s Day 3 of the 12 Days of Anime Blogging extravaganza. 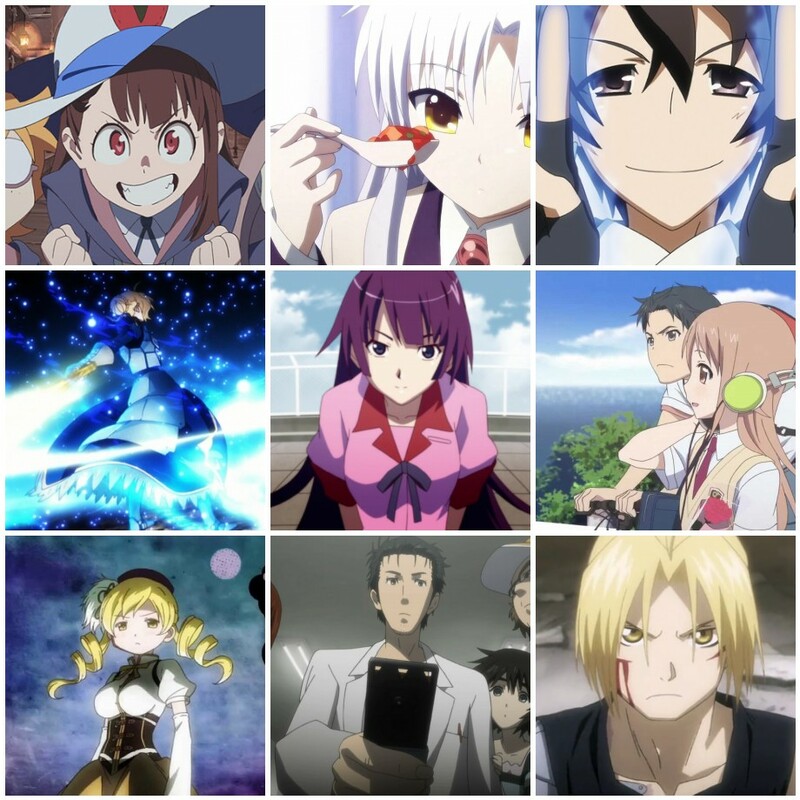 While thinking about what to write for this one, I went back and took a look at some of the shows I watched this year. Many were forgettable, some were decent, and a few shows this year have been real gems. However, today, I wanted to talk about a certain aspect of a certain show from earlier in the year. Violet Evergarden, which aired earlier this year, is a show I read a lot of mixed reviews about. While almost everyone praised the show for the absolutely stunning visuals and art direction, many criticized the show, and particularly the titular character, as being bland and uninteresting. Due to the mixed reception, as well as limited availability due to the show only being available on Netflix, I didn’t get around to watching Violet Evergarden until late summer this year. I was immediately captured by the gorgeous visuals and slow-paced drama that the series throws us into right from the get-go. The story evolves at a rather meandering pace, so I can understand why many people found it bland, however, I greatly enjoyed the show, particularly Violet herself. Her growth over the course of the series is the true heart of the show, though it can sometimes be difficult to see. Violet Evergarden follows a young girl named Violet, an ex-soldier, as she struggles to learn how to live a life as a normal girl. At the start of the series, Violet shows almost no emotion, speaking and acting almost like a robot. Having spent most of her life being treated as a killing machine, a tool of the military, Violet struggles to deal with having a normal life… until she discovers Auto Memory Dolls. Auto Memory Dolls are girls who use typewriters to formulate letters for customers. Their job is to comprehend the meaning behind a customer’s request, and write an elegant and polite letter on their behalf. Of course, Violet does not understand emotions, but she wants to learn. Thus begins the true part of the story, as each new experience allows Violet a chance to learn about new emotions, new feelings. It’s written as a collection of stories, all interconnected through a bigger narrative in a way that flows beautifully from one point to another. Each new person that Violet meets through her work as a Doll gives her a new experience that helps her along her path to discovering new emotions. And along the way, we, as the audience, discover that though Violet doesn’t show many emotions, acting just like, well, a doll, at times… she might just be the most compassionate, hardworking, and genuine person around. Ultimately, Violet Evergarden is a story about what it means to be human, for better or for worse. What it means to love someone, and what it means to lose that person. What it means to be a family, and the pain that can come from being a family. The violence and horrors of war, and the spirit of those who fight to protect the things that they love. Each new experience draws us in, and as Violet learns about each new emotion, we can empathize with her, because we’ve all felt these same emotions before. It’s a beautifully written narrative, one that speaks directly to the human soul within us all… and left me in tears by the end. Through stunning visuals, lovely music, and a slow-paced, but meaningful story, Violet Evergarden presented one of the most meaningful and emotional experiences Anime had to offer this year. It’s well worth a watch… Just be ready to admit to your friends that you cried over some mail.